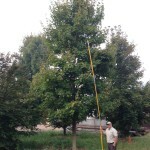 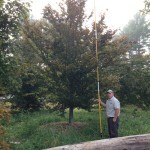 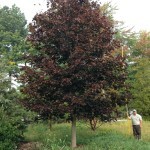 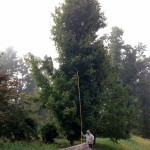 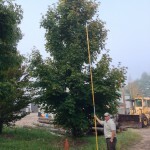 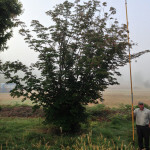 Mountain Tree Service maintains a varying selection of mature specimen trees ready to be moved to your property. 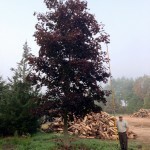 Please call or fill out our contact form to the right for more information. 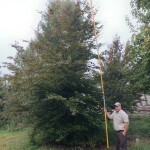 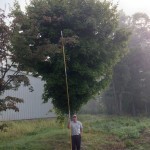 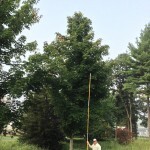 Take note of the 18 foot tall pole held be each tree for height reference.